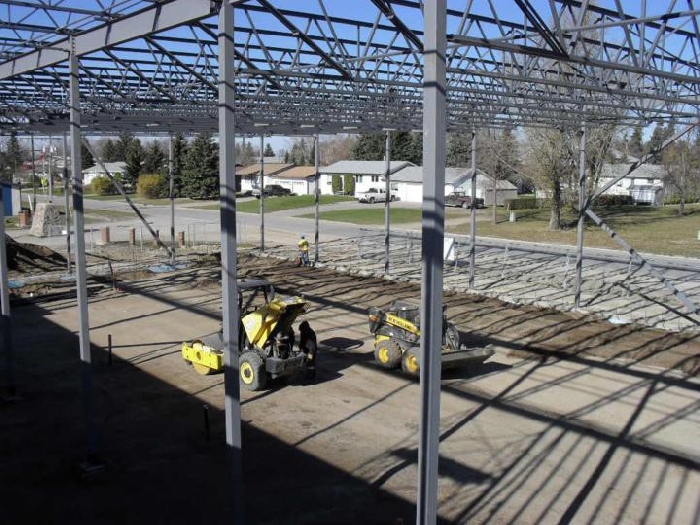 Building permits in Saskatchewan took a big leap in August – rising 17.5 per cent over last August (seasonally adjusted) and well above the 0.6 per cent recorded nationally. Saskatchewan had the second highest percentage growth rate among the provinces. Regina’s building permits were up 25.2 per cent on a year-over-year basis, while Saskatoon’s were up 20.6 per cent. Building permits totalled $184 million in August. Residential permits rose 9.1 per cent, while non-residential permits were up 26.6 per cent. Month-over-month, building permits were up 24.4 per cent, second highest percentage increase among the provinces and well ahead of the 5.5 per cent decline posted on a national basis.